Reflective Sew-On Tape is an easy and effective way of illuminating clothing with Sew-on Tapes by 3m™ and Scotchlite™ in a variety Reflective styles & widths including Solas, Fire Retardant, High Gloss & Fluorescent Reflective safety Tapes. Reflective Peel & Stick Tape by 3M® is an easy, fast and effective way of illuminating Motorcycles, Bikes, Helmets, stairways and virtually anything that you wish to reflect light at night. 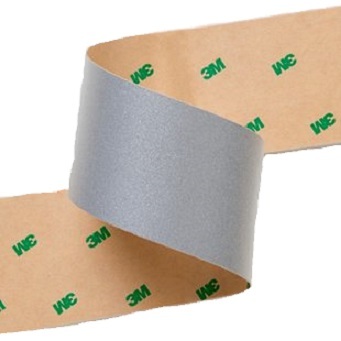 Peel off the protective paper on the back of these 3M tapes and Iron-On to safety vests, harnesses, uniforms, jackets, outerwear, armbands, and straps/belts to illuminate & reflect light at night. 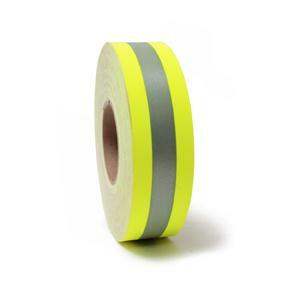 Reflective safety tapes are an easy and fast way of illuminating clothing, bikes, helmets, back packs, gear...etc. 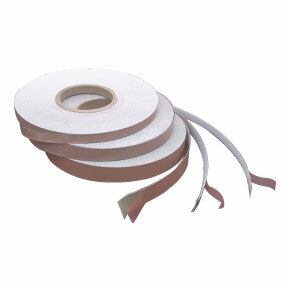 at night using our Scotchlite™ & 3M™ sew-on, iron-on and peel and stick reflective safety tapes.